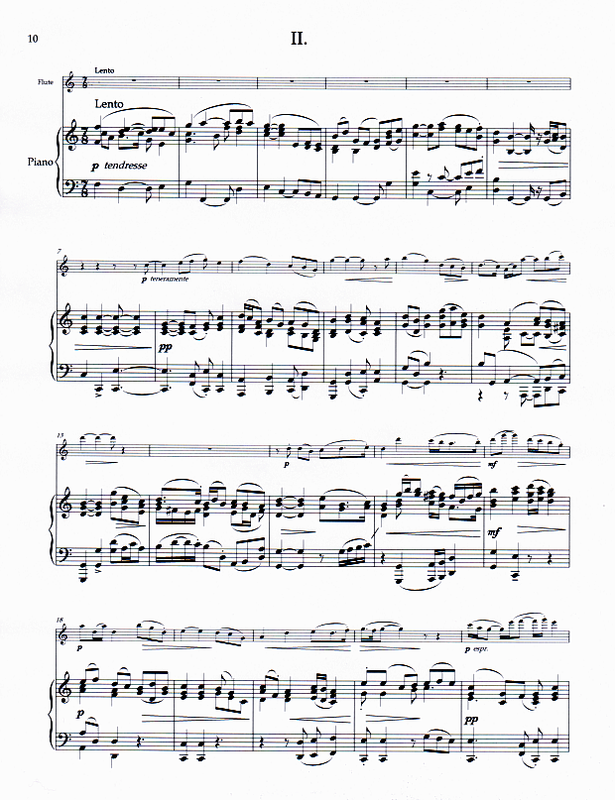 Flute Concerto. 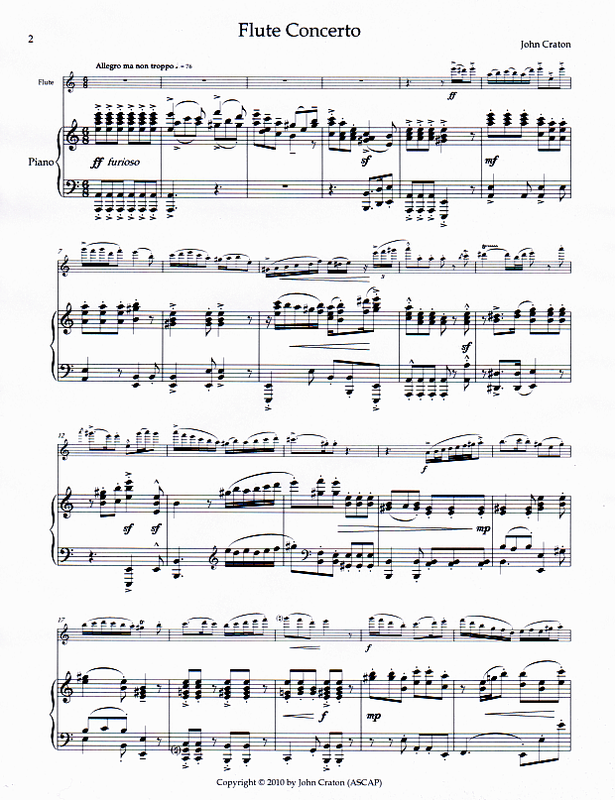 Originally scored for solo flute, timpani, and strings, this edition is for solo flute with piano reduction. 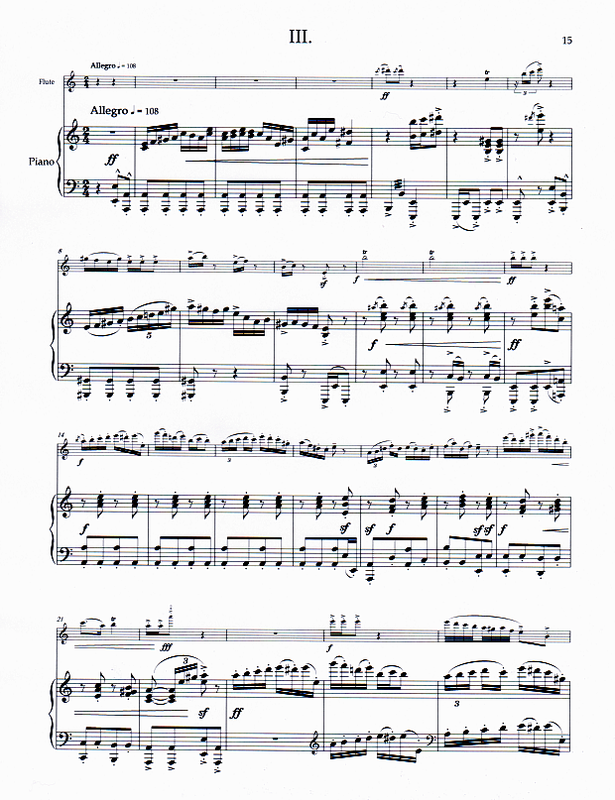 The concerto was composed for and dedicated to flutist Priscilla Wadsworth and consists of three movements: Allegro ma non troppo, Lento, and Allegro. Performance Time: App. 16 min.